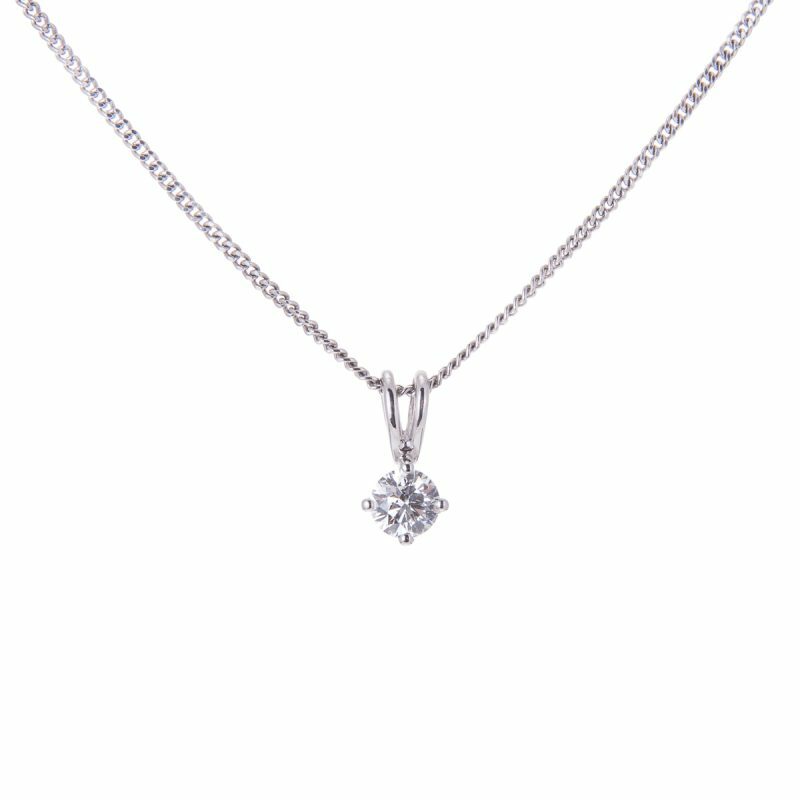 Complete your look with this classic diamond solitaire pendant. 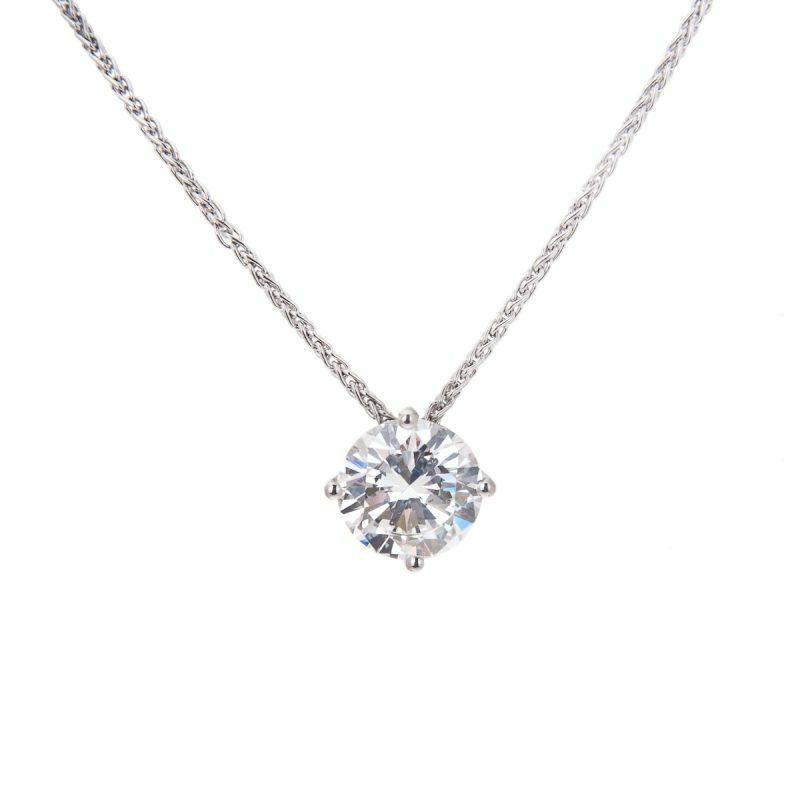 a single brilliant cut diamond mounted in a 4-claw setting with an open bale. 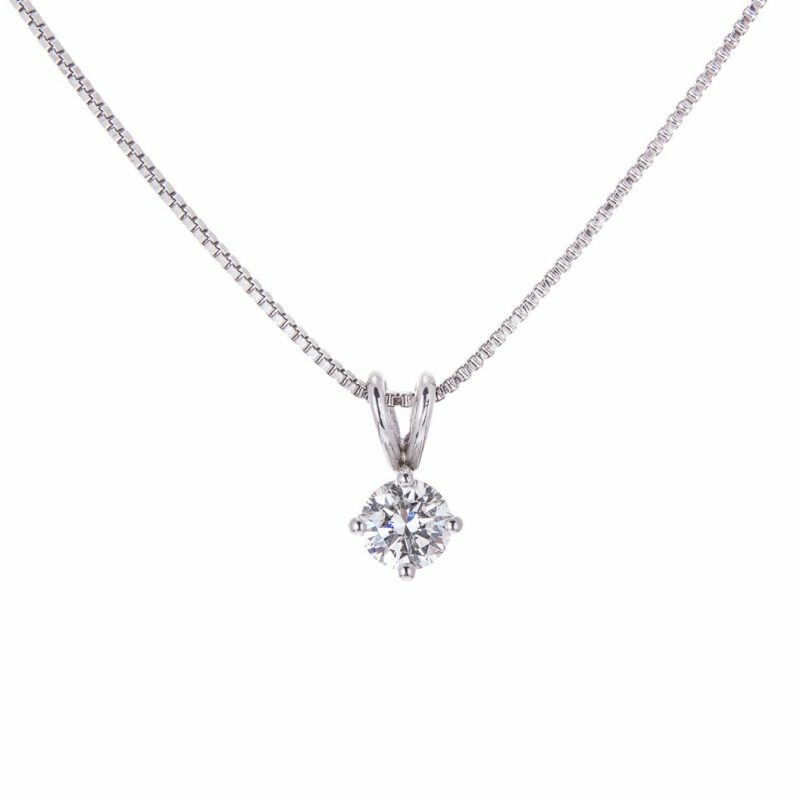 Simplicity at its best, suitable for any occasion and guaranteed to always look it best. 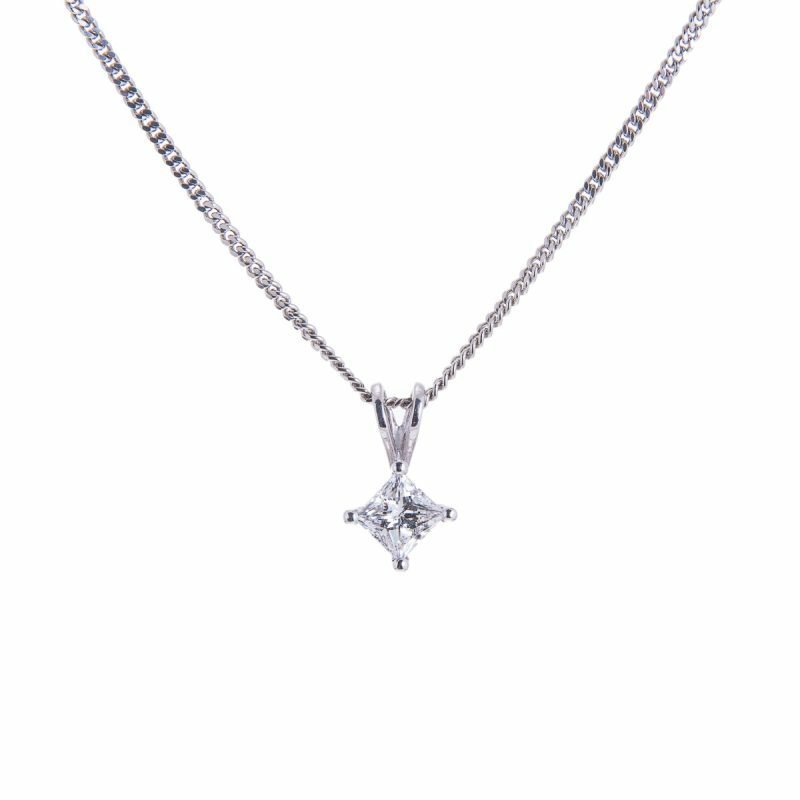 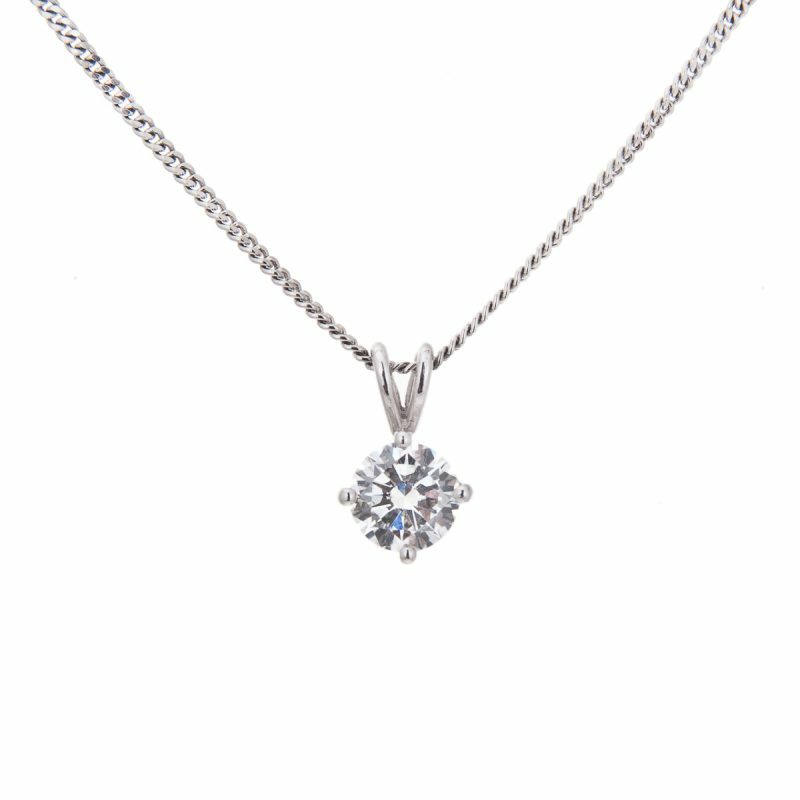 Priced here as a pendant only to allow you to choose from our full range of platinum chains.